A Bruce Springsteen fan claims she was scammed out of thousands of dollars after contacting an imposter pretending to be the Boss on Facebook. A woman who identified herself as "Mary" told CBS Chicago that she was contacted by the imposter after leaving a comment on a Facebook fan page dedicated to the rock icon. 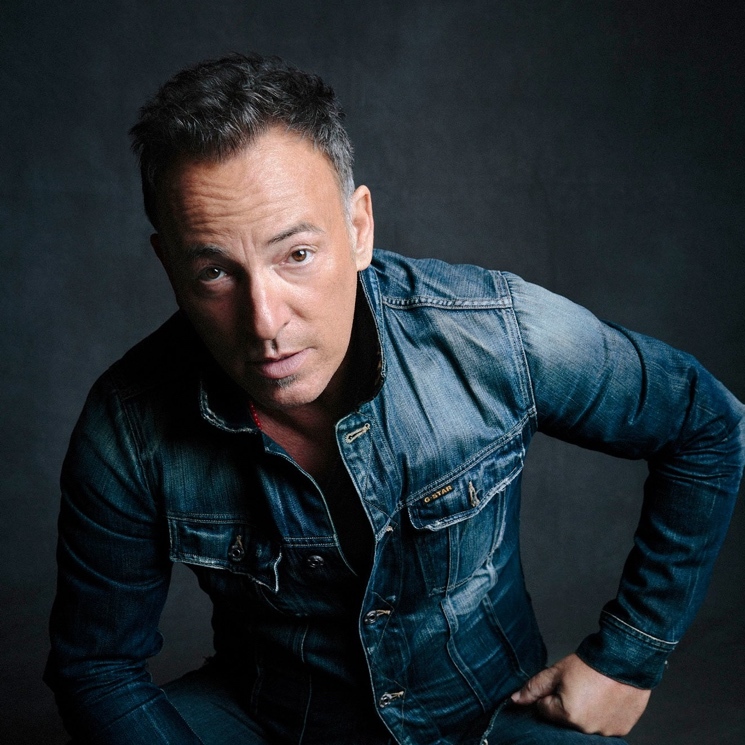 "I'm like whoa Bruce Springsteen, I'm good how are you," she told the station, adding that she thought she was dealing with the real Springsteen. Mary and the imposter then exchanged photos and text messages for almost a year, at which point the fake Springsteen told her that he was divorcing wife Patti Scialfa and needed money. The imposter told Mary that she could send him whatever she could in iTunes gift cards. Mary told CBS that she sent him "maybe four, five, six-hundred bucks, little by little every week." The fake Springsteen then followed up by sending Mary a photo of his stash of gold, claiming that he was in need of funds to ship to the United States from Dubai. "My mind was just so, so like maybe brainwashed or something I said okay how much money," Mary recalled. She eventually wired a total of $11,500 to the scammer. "I was vulnerable at the time, but you know it hurt, it hurts and you feel so stupid," she added. Springsteen's official Facebook page is verified by a blue checkmark, setting it apart from the numerous other unofficial pages. His net worth has been estimated by Forbes to be around $450 million, and is still married to Scialfa. Perhaps a story like this is a sign that we should look at pulling the plug on Facebook entirely, if today's data breach somehow wasn't enough.